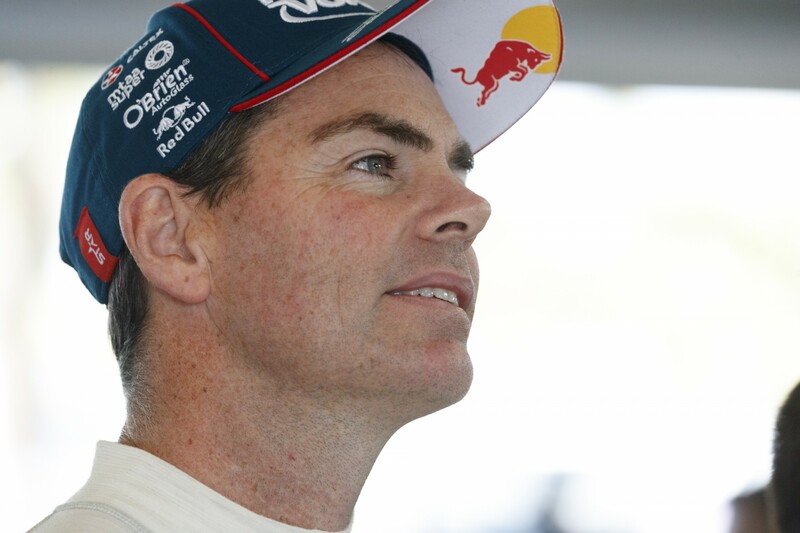 Craig Lowndes says the one year anniversary of his last race win in the Virgin Australia Supercars Championship is far from his mind ahead of this weekend’s Coates Hire Ipswich SuperSprint. 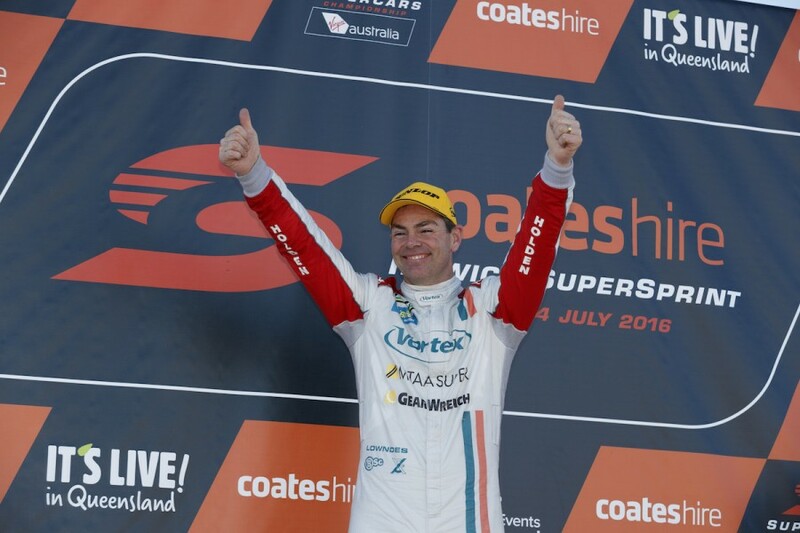 The Supercars veteran scored victory on Sunday at Queensland Raceway last year while a podium at the subsequent Sydney Motorsport Park event marked his last time on the rostrum. While Lowndes continues to make progress during races, the car #888 driver’s season has been marred by poor qualifying performances. With 12 wins to his name at Queensland Raceway and 15 podiums from the last 19 races at the venue, Lowndes is hopeful he can end one of the most significant win droughts in his career. “I don’t look at the stats or worry about the time between each win,” Lowndes told Supercars.com. “I don’t think about that. You could go further and ask when was my last pole position too. “We just go out there and do the best we can each weekend. “If that’s a podium, fantastic. If it’s a pole, even better. But we don’t stop trying. “It just shows the competition is very strong and healthy. There’s no doubt each team has their moment in the spotlight. 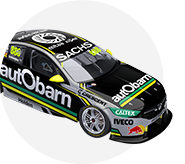 “I think DJR Team Penske is in that moment and there’s no doubt they’re the cars to beat. “We’ve got to work as hard as anyone else to make sure the car is suited to the conditions on the weekend, but it does give us confidence knowing in the past the track has been kind to us. “One element is the race car, which has definitely been great and we’re one of the fastest in race trim. “There’s no doubt we take confidence out of the success we’ve had in the other two cars,” he added. “Everyone is expecting us to do well because it’s our test track, but don’t forget it’s DJR Team Penske’s test track as well. “They’re going to be hard to beat at the same time, but we’re working very hard behind the scenes. While Lowndes has had four different engineers in as many seasons he backed current engineer John McGregor despite failing to trouble the record keepers in their partnership so far. 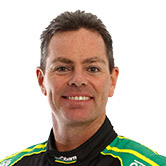 “He’s bringing different ideas and he’s got a fresh pair of eyes,” Lowndes said. “But there’s no doubt it’s taken us a little bit to connect in how I read the car to what he does to the car. “Once you get a new engineer you’ve got to have that connection. “For me, it’s been great to learn with him as well. There’s no doubt he’s as keen as anyone to learn and develop. “What he lacks in experience, he makes up for in enthusiasm. He’s into anything and everything. “The good thing about where we currently are is he can work very closely with the other two engineers to bounce ideas and information off.